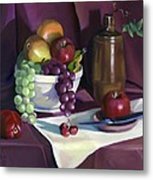 Still Life With Apples iphone x case by Nancy Griswold. Protect your iPhone X with an impact-resistant, slim-profile, hard-shell case. The image is printed directly onto the case and wrapped around the edges for a beautiful presentation. Simply snap the case onto your iPhone X for instant protection and direct access to all of the phone's features! Lois, thanks so much for such a nice comment and also the f/l!! 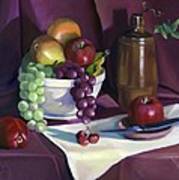 Masterful still life and a beautiful gallery. Thanks for sharing your talent and creativity! What an amazing still life painting, Nancy! Love each fruit texture, and teapot ! Absolutely great painting! Artistry at its best! Amazing details, shadows and reflections, Nancy! Your gallery is a marvel to visit! 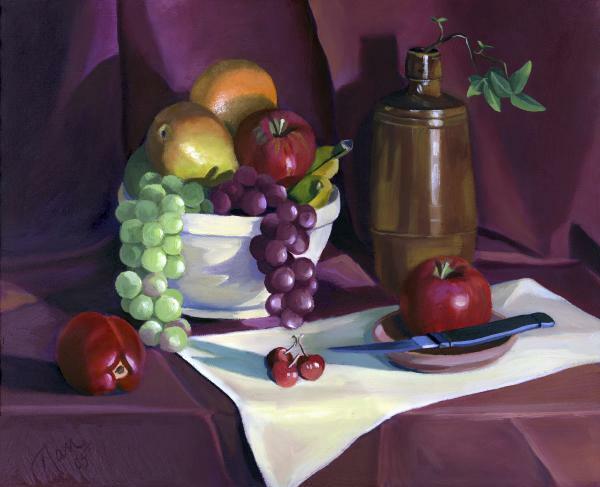 Beautiful still life work Nancy. I love the crisp, clean colors and this wonderful lighting. Colors in the shadows is delicious. F/L. Thank you my friend, very nice words and F/L gratitude! 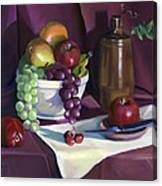 A luscious looking still life Nancy! Wonderful art work Nancy, I like it so much!